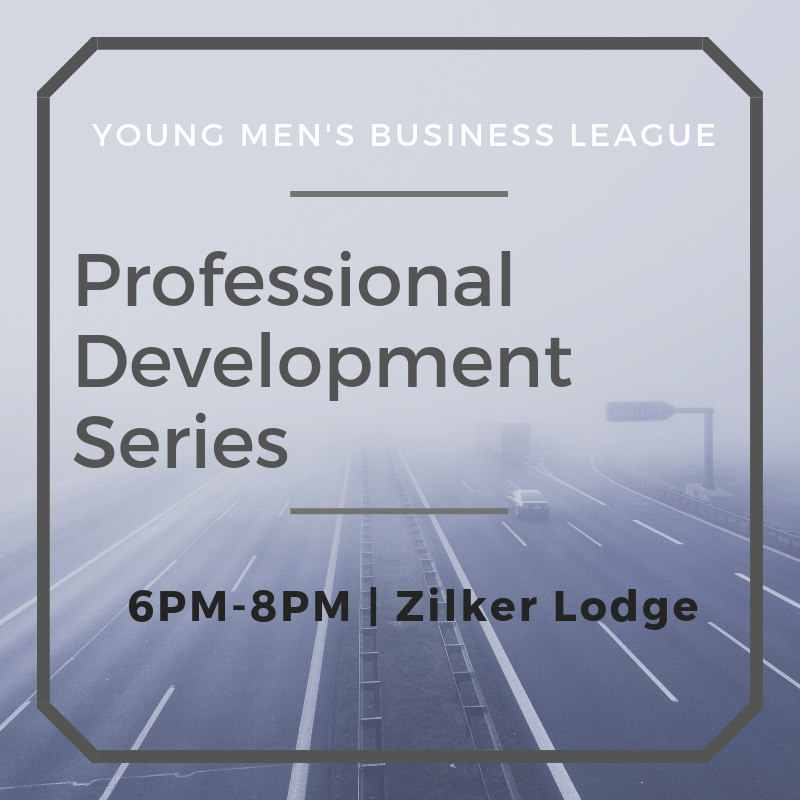 YMBL - Professional Development Series: "Telling Your Story"
Professional Development Series: "Telling Your Story"
Please Join us on February 25th from 6-8pm at the Zilker Lodge for our first Professional Development workshop of 2019. Admission is free and space is limited. Most of us hate being asked what we do. It feels like we're being sized up by whoever asked the question and we're never sure what we're supposed to day. Here's the deal - saying the right thing has never been the issue - it has to do with what you believe about yourself and the person asking the question. If you reframe the experience of being asked, "So..what do you do?" you can turn any networking conversation into a moment of true connection for both parties. Understand what's really behind the question, "So...what do you do?"